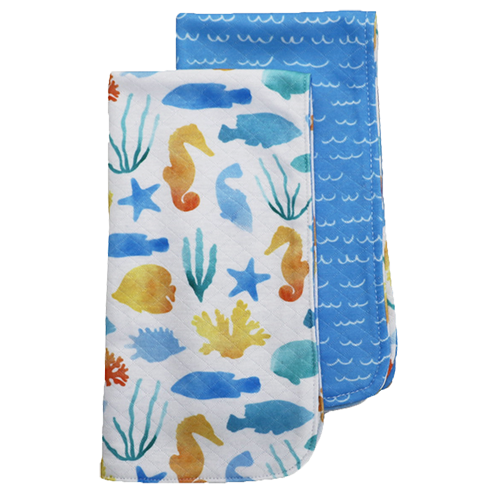 For a little drool, big spills, and everything in-between, the Bumblito Burp Cloths have you covered. 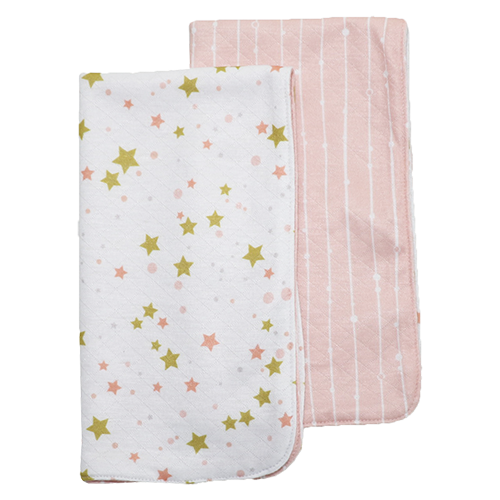 For a little drool, big spills, and everything in-between, the Bumblito Burp Cloths have you covered. 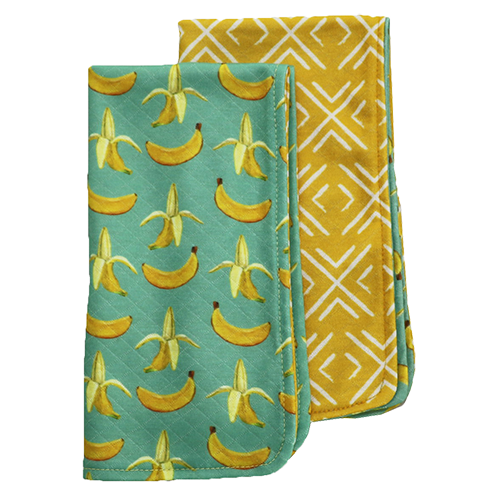 The organic cotton/poly blend fabric is soft against baby's face and has the absorbency you need for everyday use. 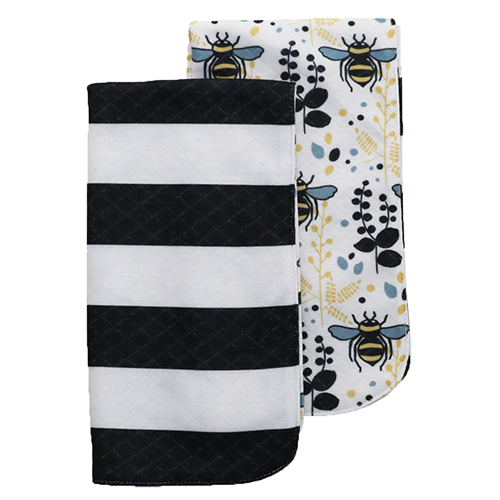 The bumblito Burp Cloths come in a two pack to allow for frequent washing if needed. 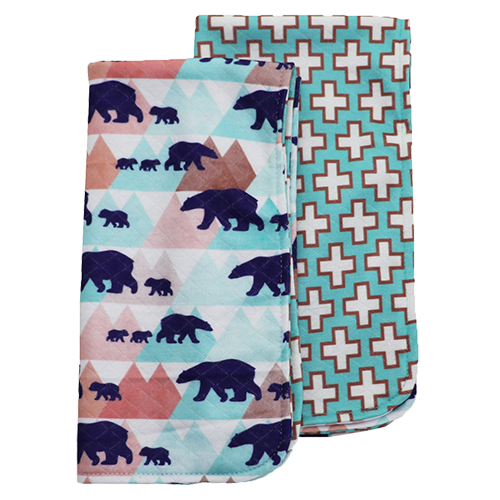 So soft, baby may claim one as a snuggly lovey to cuddle. 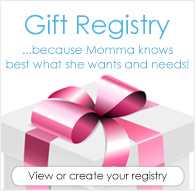 This would make the perfect gift for every new parent! 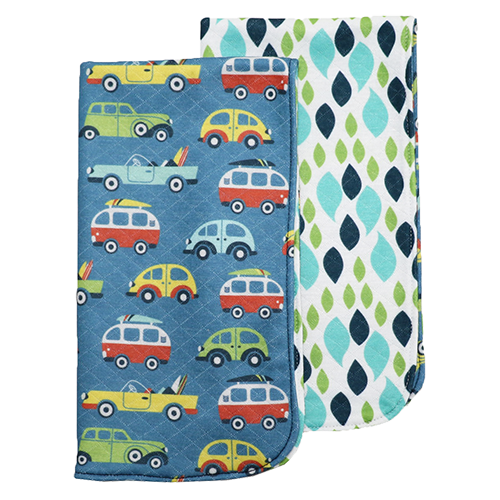 Burp Cloths may be machine dried on low to medium heat. We recommend drying in a lingerie bag, or with similar fabrics to avoid pills. 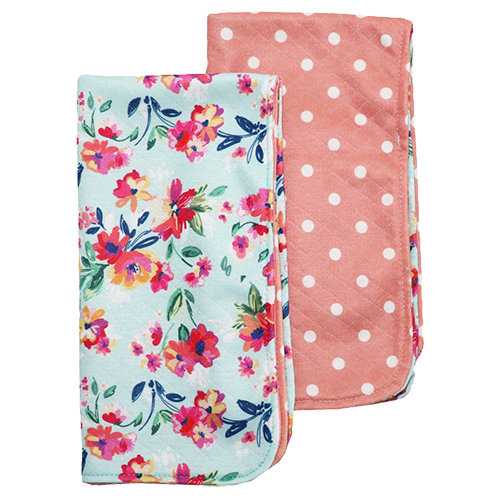 Washing or drying with rough fabrics or towels may cause the fabric to lose its soft plushness.